Readers flip the page very fast when they’re reading, especially in e-magazines, sometimes even missing the interaction. So, we turned the natural movement of flipping the page into a surprise element, making business executives experience how fast FedEx worldwide shipping is. 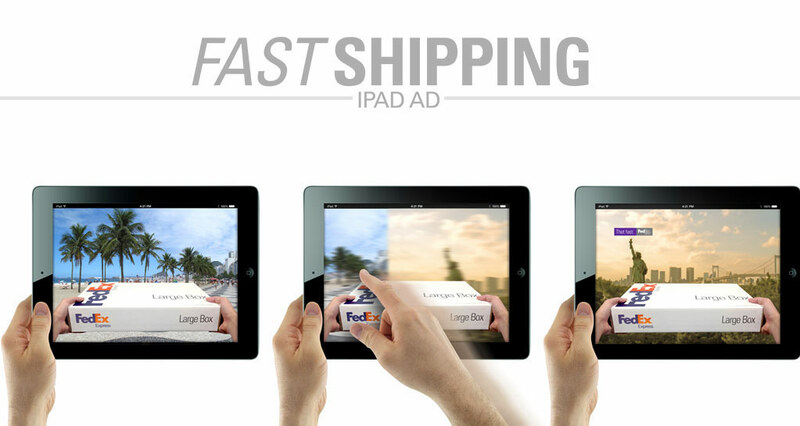 This ad was placed inside the digital iPad version of Exame, Brazil’s biggest business magazine. USH Idea awards. Best non-hispanic (2014).